Love, Mrs. Mommy: Blogger Opp For The Kids Bundle Giveaway! Blogger Opp For The Kids Bundle Giveaway! 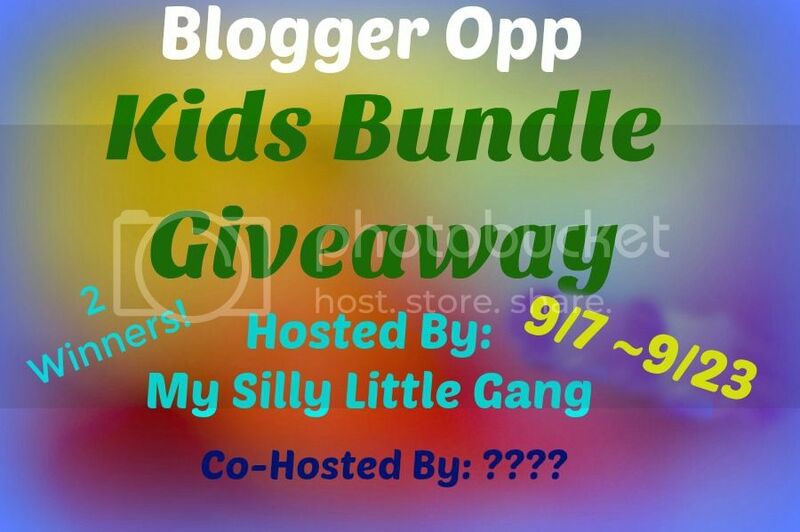 Welcome To The Blogger Opp For The Kids Bundle Giveaway!! (Sign Ups Close 8/31/16) Free & Paid Options Available.